Description: Join participants, families, board members, legislators, supporters, volunteers and staff to kick off the holiday season. 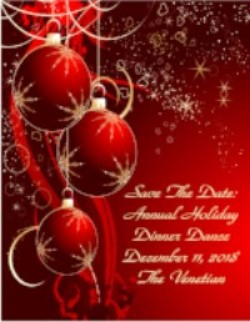 Includes Antipasto hour, dinner , dessert, dancing & cash bar. Sponsorships and journal ads available. This form stopped accepting submissions on December 11, 2018 5:00 pm EST.